How to Build an Anti-inflammatory Diet. We're seeing an epidemic of serious inflammation problems with clients in our practice. ​Inflammation itself is a bit intangible (to the untrained eye). But if you suffer with joint and muscle pain. Or have stomach issues like cramps, bloating, diarrhea or constipation​—you likely have an inflammation problem that needs addressed. A new study published in Obesity (Silver Spring 2017) showed that a pro-inflammatory diet was associated with higher risk of obesity. But as you'll see, that's not all inflammation is responsible for. In this article, you'll learn how to reduce inflammation (and your waist line) with natural, anti-inflammatory foods. And a few tweaks to your normal routine. Now these aren’t the only signs of high inflammation, but they’re the most common. And they’re the ones that can wreck your life. Without energy, it’s tough to get anything done—let alone enjoy your family or favorite hobbies. 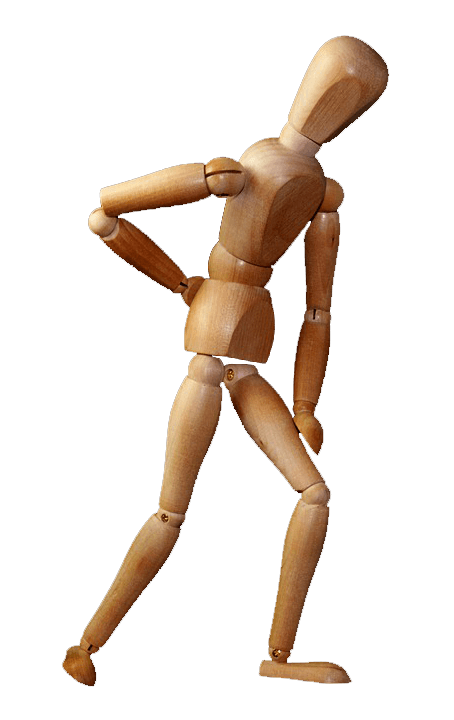 Likewise, if you suffer from joint and muscle pain, it can be excruciating to do normal activities. And this doesn’t get any better with age. And then there’s the stomach issues. —if your stomach hurts all the time, or is constantly interrupting your life—then you can bet there is an inflammation problem that isn’t going to get better on its own. By addressing it with anti-inflammatory foods and smart eating tactics, you can alleviate or even reverse many of these issues. I’ll show you the three best diet strategies for lowering inflammation, reducing pain levels, and shedding excess body fat. These will be in stark contrast to what you’ve been told by mainstream medicine and mainstream fitness… (I’ll explain why in a second). I’ll also show you what foods to avoid. But more importantly—and less obvious—is the TYPE of eating you must avoid. It involves some particularly bad advice around meal frequency—or how often to eat. "If you’ve tried other diets or natural remedies before… with dismal results… there’s a reason for that." If you've tried other diets or natural remedies with dismal results...there's a reason for that. ...you have different dietary needs. You also have different nutrition requirements for optimal energy levels, mood, and weight loss outcomes. You even need to eat differently in order to ensure a good night’s sleep (more on that in a minute—we have a trick that works wonders for our clients, helping them pass out as soon as their head hits the pillow). But before we dive in, a little about us. My name is Brendan Hall. I’m the Director of Research & Development for SaltWrap Biolabs. 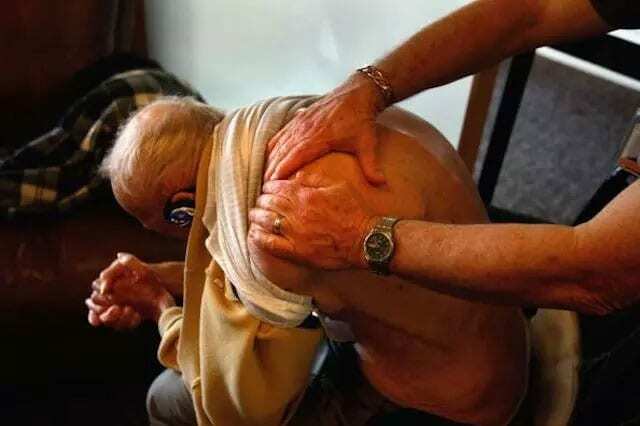 SaltWrap started out as a small group of fitness professionals specializing in therapeutic and corrective exercise—working with physical therapy facilities and one-on-one clients. In 2011, the guys at SaltWrap brought me on full-time to oversee all their new research and nutrition protocols. With a background in Human Biology and Pharmaceutical Science, my job is to make sure the team’s recommendations are “up to code”—providing an extra layer of safety and research support. "Our mission is to provide you with the tools to heal yourself—whether you’ve been injured, are suffering from fatigue, or have some muscle imbalances and painful joints that need attention." We focus on sustainable fitness and health. Ways for you to do the activities you love without pain or injury. And get stronger, leaner, more functional..
​but never sacrifice your long term health. We want to be your most trusted source for therapeutic fitness advice. You only get one body in this life. And we want to help you take care of it. But it’s funny—most people are surprised to learn that the first thing we.. (the trainers at SaltWrap).. focus on with 95% of our clients who are in pain is … weight loss. At first glance, it doesn’t make sense. So why the focus on weight loss? First, it’s what most of our clients really want. Even if they come to us for exercise therapy. 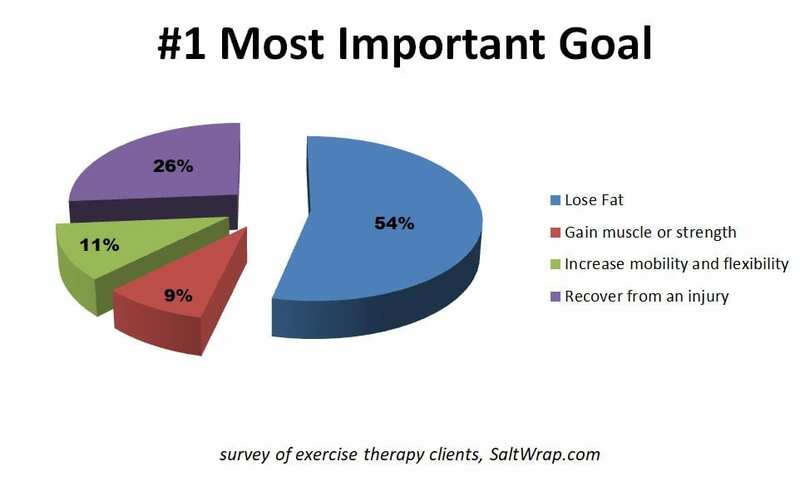 In an ongoing survey we run on our website (saltwrap.com), 53.68% of participants rated “lose fat” as their #1 most important goal. Secondly, it’s what most of our clients actually need. That’s a lot of stress for one little joint! But it’s not just your knees that take punishment. It’s your entire spine, your organs, and even your hormonal systems. This is why we focus on weight loss FIRST with our clients who are in pain. Lose the weight...lose the inflammation... and you lose the pain. "Because inflammation, pain and weight gain ALL go hand-in-hand." 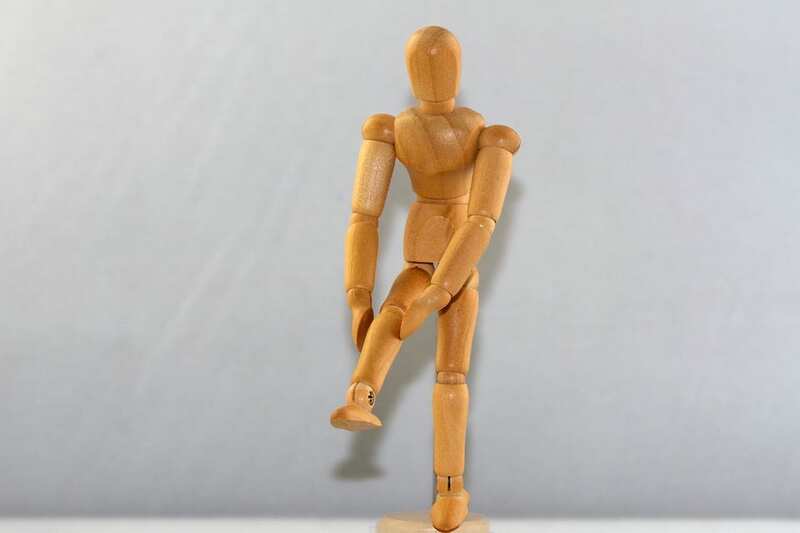 Inflammation causes swollen, painful joints and muscles. It also puts you at a greater risk of becoming obese. It’s a self-perpetuating system that’s nearly impossible to escape from. Most people don’t realize the vicious cycle that these three variables lock you into. Not to mention, most doctors still subscribe to the old “if it hurts, don’t do it” mentality—which doesn’t help us when we’re trying to proactively solve a problem. And prevent worse problems from developing later on. Drugs aren’t the answer. And neither is stopping all the activities you love. In order to stop inflammation in its tracks, you need to have a basic understanding of how it works. And how to get it under control. I need to arm you with this knowledge before we go any further.. otherwise you can only hope for short-term pain relief at best. Not sustainable pain relief, reductions in inflammation, and sustainable weight loss. 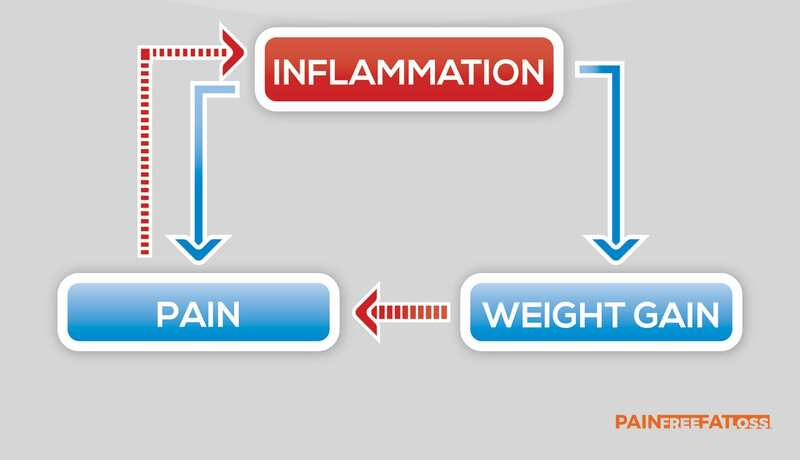 If you fix your inflammation problem, you’ll fix your weight problem AND your pain problems. But it has to be done the right way. For our purposes, we’ll focus on the two ailments most relevant to you: pain, and weight gain. Weight gain and pain go hand-in-hand. Much like repetitive use joint injuries cause an immune response, a dietary injury occurs when your immune system experiences consistent, low-level stress. This happens when you consume foods your body is allergic to, foods devoid in natural enzymes that require extra work from your digestive system, or foods that specifically trigger an inflammatory response. Foods that cause weight gain ALSO lead to dietary injury and inflammation. With some adjustments to food choices and timing, we can help you squash the “dietary injury” process right away. If you’re carrying around an extra 10 or 20 pounds, that’s like carrying a full duffel bag on your back every day. It has cascading negative affects not just on your knees, but your back, shoulders, neck and entire spine. We know that being overweight causes inflammation and pain. But the process of becoming overweight—being in a caloric surplus—also causes inflammation and pain. And, the most fattening foods are high in sugar and artificial fats, which cause spikes in inflammatory hormones (for example—insulin, the fat storage hormone, spikes in response to the consumption of sugar and artificial fats. This causes inflammation not only in fat cells, but throughout your whole body). We’ll cover this in a second, but some seemingly harmless advice you’ve probably heard hundreds of times about “meal frequency” is working against you. We’re told we should eat several small meals per day. But in our practice, we see that this leads to program failure, reductions in satiety, and even increases in pain and inflammation from an overworked digestive system. I’ll show you when and how to eat bigger, more satisfying meals. 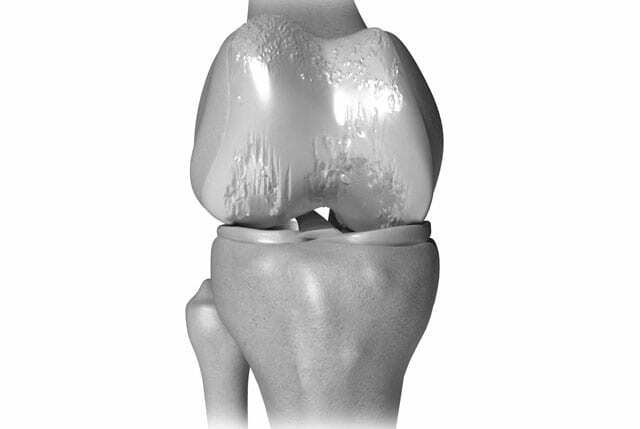 Osteoarthritis is the degeneration of joint cartilage and underlying bone. In addition to causing pain and stiffness (usually in the hips, knees and thumbs), it makes your bones weaker, exposing you to more risk of life-threatening injuries. Pretty depressing stuff. But there is good news. There are several favorable metabolic changes that take place in your body when you lose weight. You might associate “being on a diet” with being miserable. But in fact, you’ll likely feel better—even in the short-term. 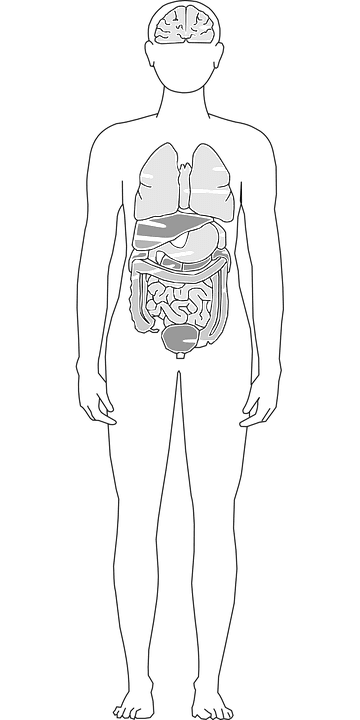 Research shows that the digestive tract of obese individuals has several marked differences from those of healthy individuals.16 This is a relatively new field of study, but it’s already apparent that the disruption of normal gut bacteria can lead to food cravings, mood swings, declines in energy levels, and weight gain. 2. Leverages the power of "dietary displacement" to boost feel-good hormones and suppress inflammatory hormones. "Dietary displacement” is a fancy way of describing how to avoid the few foods that cause immediate increases in inflammation—and replace them with other foods that suppress inflammation. With fewer inflammatory hormones roving around in your blood stream, your body just works better. …Now, you might be wondering why I’m so confident in all this without even knowing you. It's because my team and I have developed a system for just such cases. After working with hundreds of face-to-face clients and thousands of online clients, we know what works for people in pain..
For people with elevated inflammation levels. 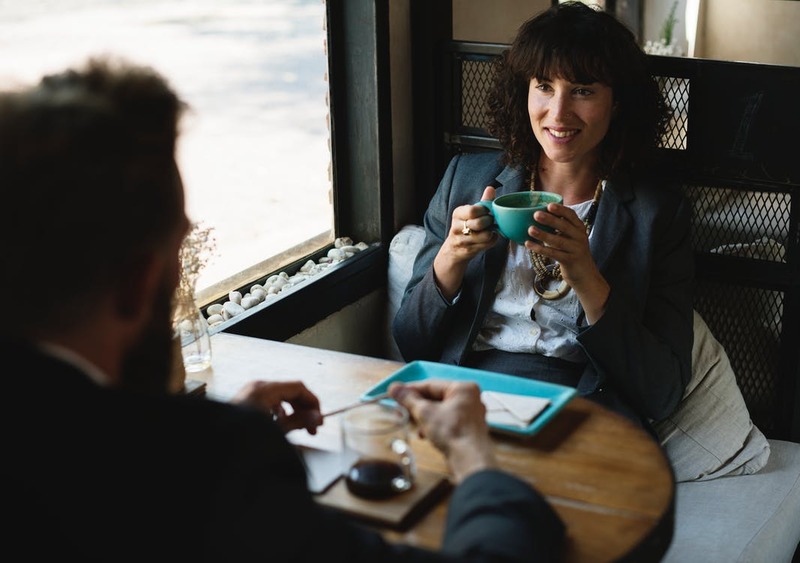 Look, I’ll be the first to say it—Nothing beats 1-on-1 consultation, but when you develop a system based on thousands of case studies, it comes pretty darn close. Nothing beats face-to-face consultation. But when you follow a proven system—based on thousands of case studies—it comes pretty darn close. 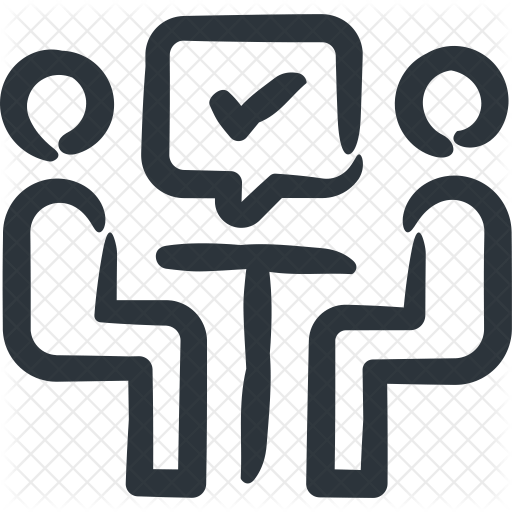 In some cases, our data-based approach is superior to personal consultation—because it removes individual factors that distract from the main point…. ​"The vast majority of people who are in pain need to lose weight, and when they do.. they experience relief. 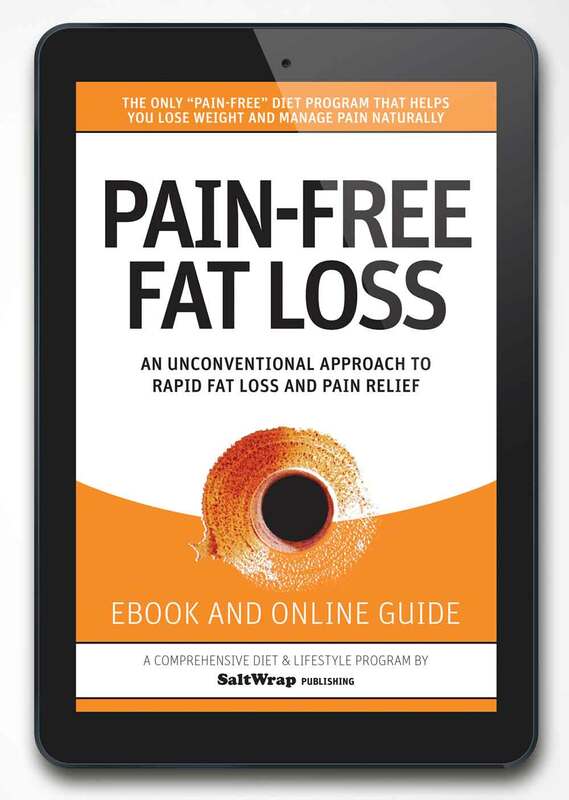 Not only that, people in pain need to eat a certain way to ensure sustainable, pain-free fat loss." And you’re in luck. Because we’ve gotten pretty darn good at helping our clients achieve sustainable weight loss and pain relief without sacrificing their favorite foods, or their social life. We’ve dubbed this system “Pain-Free Fat Loss”—because it’s designed to reduce pain and inflammation while ALSO rapidly shedding excess fat. Plus, it’s “pain-free” in the sense that it fits easily into your lifestyle. You won’t have to change your life to fit this program. Instead, you’ll mold this program to fit you. Here are three of the most important nutrition strategies we use. This illustrates why our method is easy to follow, AND how it suppresses inflammation. #1 - Eat in compacted time periods. This example demonstrates a 16 hour fast from 9 p.m. until 1 p.m. the following day. Basically, skipping breakfast and eating the first meal of the day at lunch-time. ​Which means all you really need to do is skip breakfast in order to activate autophagy and reap the benefits of fasting. Group A consumed 3 meals per day, and Group B consumed 6 meals per day. ​Both groups consumed the exact same amount of food, with the only differences being the size of the meals and frequency of eating. Group A, the group that consumed 3 larger meals per day, reported less hunger and a lower desire to eat! Not what you’d expect, since most nutritionists recommend eating a small meal every few hours. And this is not an isolated study. There are many respected publications that have shown similar findings. "Effects of Increased Meal Frequency on Fat Oxidation and Perceived Hunger"
that you have to eat several small meals each day to lose weight. There is credible, scientific research out there telling you to do the exact opposite of what mainstream fitness and diet programs recommend. Besides—your metabolism actually burns MORE calories during a short-term fast. Even after 2 full days without food, these people didn’t experience a drop in metabolic output. Instead, they experienced an uptick in calorie burning power. So you’ll be just fine going for a few hours without food. Your metabolism won’t come to a screeching halt, and you won’t lose all your muscle mass. In fact, you’ll feel energized. (Hang on a minute and I’ll show you exactly how to implement our modified version of fasting. #2 - Eat more fat. Not only is fat an essential macronutrient for optimal human health. There are specific types of fat that boost brainpower, stoke your metabolism, and support fat-burning hormones. And, several studies show that following a low carb diet is an effective way to lower inflammation. We suggest replacing certain high-carbohydrate foods with healthier, high-fat versions. Sadly, most diets suggest that you stay away from these fats. Not only are you missing out on some of the most powerful Super Foods on the planet, you have to miss out on the most delicious entrees and desserts! Good science shows that certain types of fat are heart-healthy, fat-loss friendly. AND help you build strong, pain-free joints. Adding specific high-fat foods to your diet helps regulate appetite hormones and inflammation levels. It’s vital that you consume adequate levels of these important types of fat to maintain hormonal health and a slim waistline. Your “low fat” diet could be why you aren’t able to lose those last few pounds. I’ll show you how to incorporate these fats into your daily routine in just a moment. #3 - Eat carbs in the evening (not in the morning). And even though we’ve proven it to be effective with hundreds of clients, it’s still the most controversial. You may have heard that you should eat carbohydrate-heavy foods early in the day, then eat lighter as the day goes on. Or, that anything you eat after 7pm gets stored as fat … not true! You can boost your fat loss efforts AND get better sleep by doing the exact opposite. That’s because consuming carbohydrates in the evening works better with your circadian rhythm—your body’s natural sleep and awake cycle. 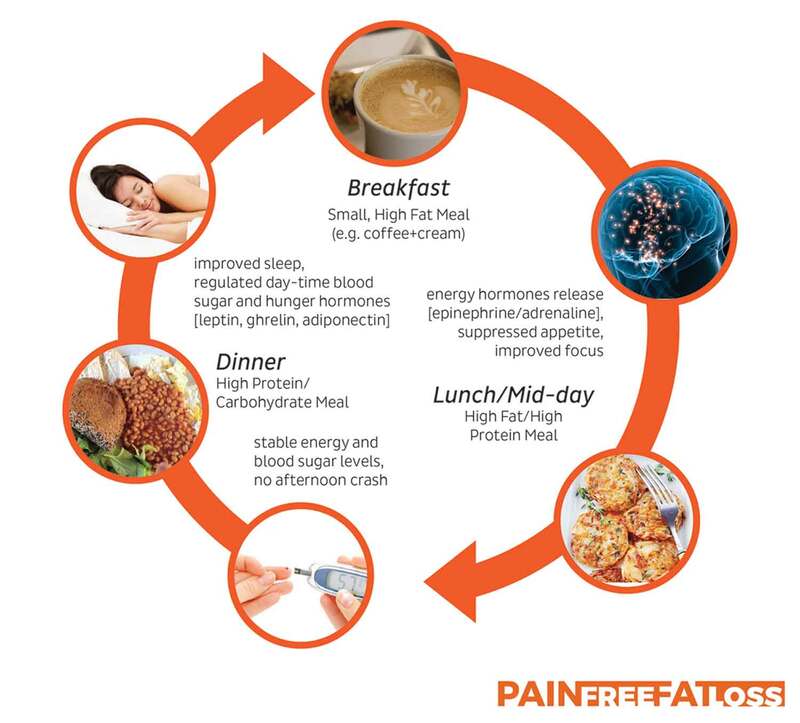 When you follow our recommendations for carbohydrate timing, you can enjoy big, delicious meals in the evening, sleep like a baby, and burn more fat the following day. 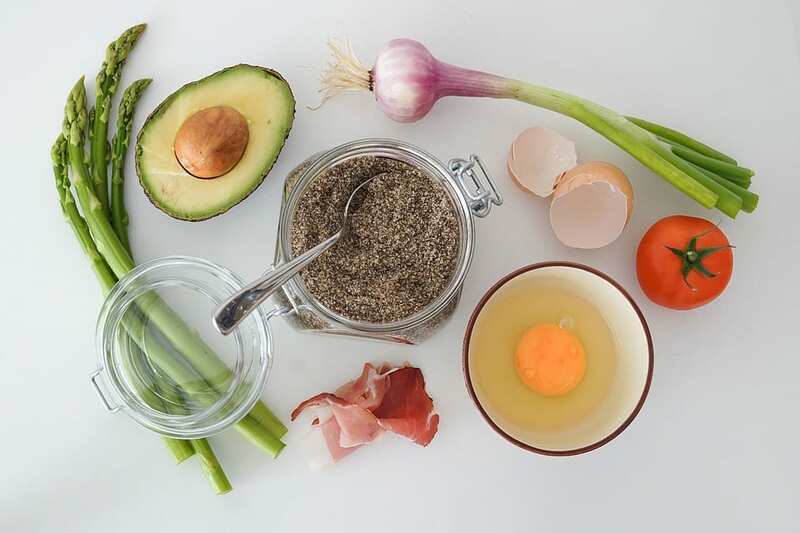 There’s a little strategy that goes into this, but once you try it—you’ll agree that this painless diet hack allows you to eat your favorite foods, go out to dinner with friends guilt-free, and never go to bed hungry again. We’ve carefully crafted a nutrition template that allows you have the best of all worlds. Faster weight loss with less effort. More energy. And more freedom to eat what your body wants. 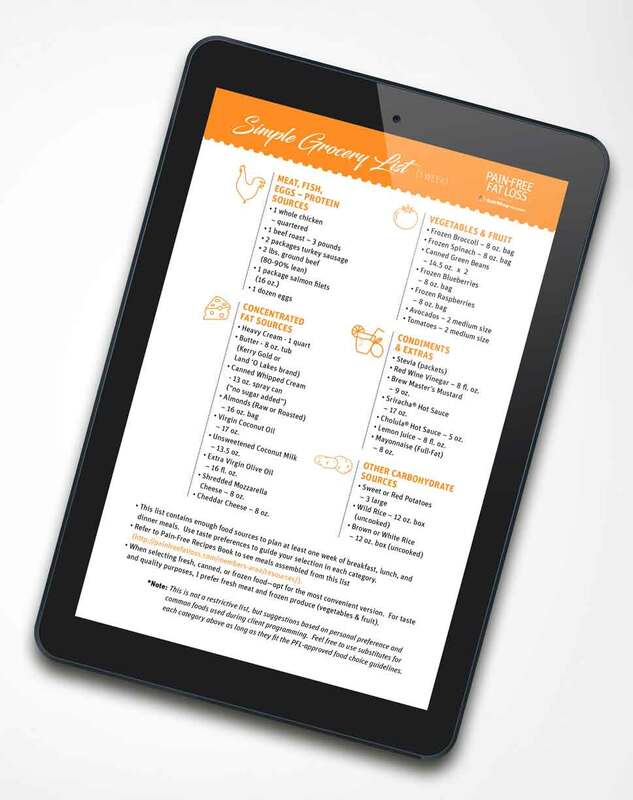 And for the first time ever, we’re posting our nutrition program online. In it, we lay out these three anti-inflammatory diet strategies in detail. And we show you exactly how to incorporate them for pain-free fat loss, and sustainable, life-long pain relief. It's called Pain-Free Fat Loss—the only pain-free weight loss program that helps you lose fat and reduce pain levels. …I hope this proves we’re invested in your success. Anytime within three full months of starting our program, if you’re not happy with the results, just email us and we’ll refund your money. ​So we’re putting our money where our mouth is. You can't even get a 1 month gym membership for that price. We want to make sure you get a fair deal. If so, and if you’re ready to achieve pain-free fat loss with our help, click the “Next Page” link below to get started. You’ll see three options on the next page. For a limited time to celebrate our launch, you can get access to everything for the lowest price of $47 (so be sure to select the $47 option on the next page). That might seem like a lot of information...but it's actually simple to follow. 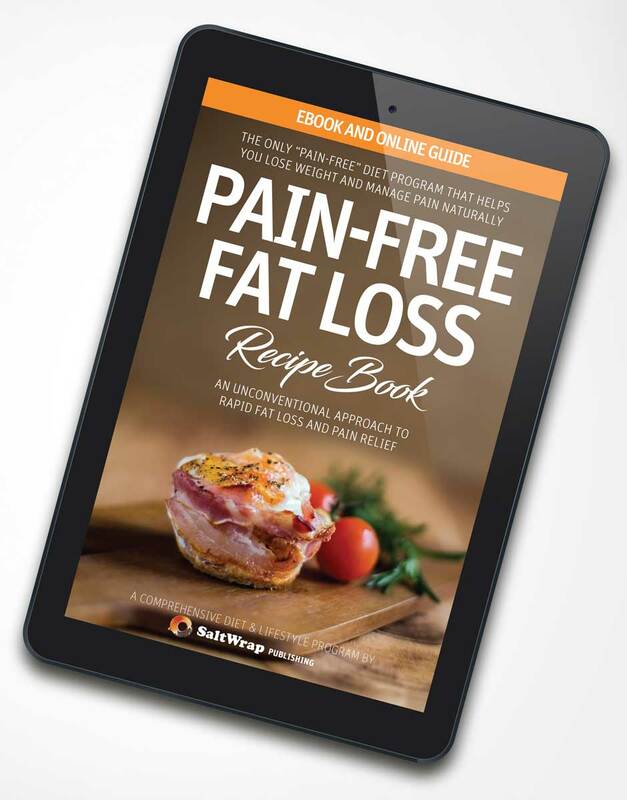 First, you'll read through the Pain-Free Fat Loss ebook. This book will guide you through the rest of the program. I promise you that it will be the easiest program you’ve ever followed. We ruthlessly cut down Pain-Free Fat Loss to contain only vital information so you understand how your metabolism works, and how you can master it. The supplemental guides and online resources make incorporating the PFL principles into your daily routine even easier. You won’t have a problem consuming the material we’ve put together for you. We designed PFL to save time. Our exercise therapy clients can’t afford to fail, or they risk further injury and debilitating pain levels that will only get worse. So we design our nutrition protocols be as fool-proof as possible, and easy to implement into a busy routine. 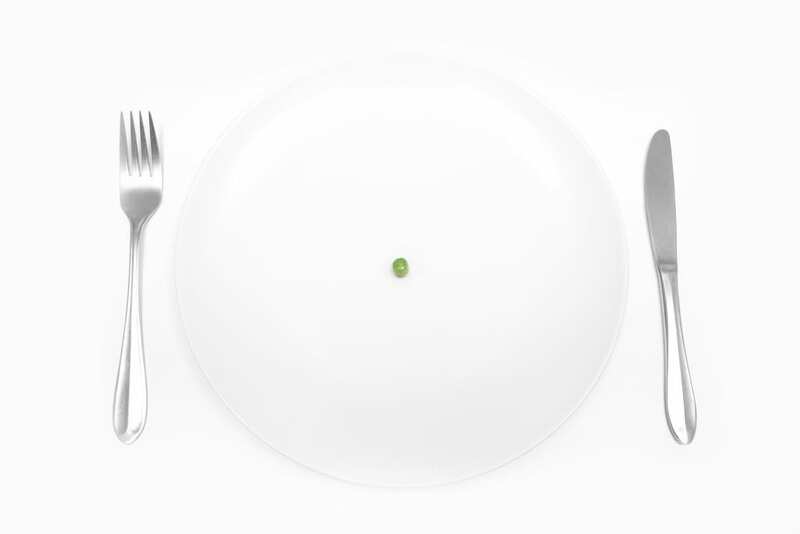 Intermittent fasting is basically going for an extended period of time without eating. It helps activate your body’s natural cell cleaning process called autophagy. 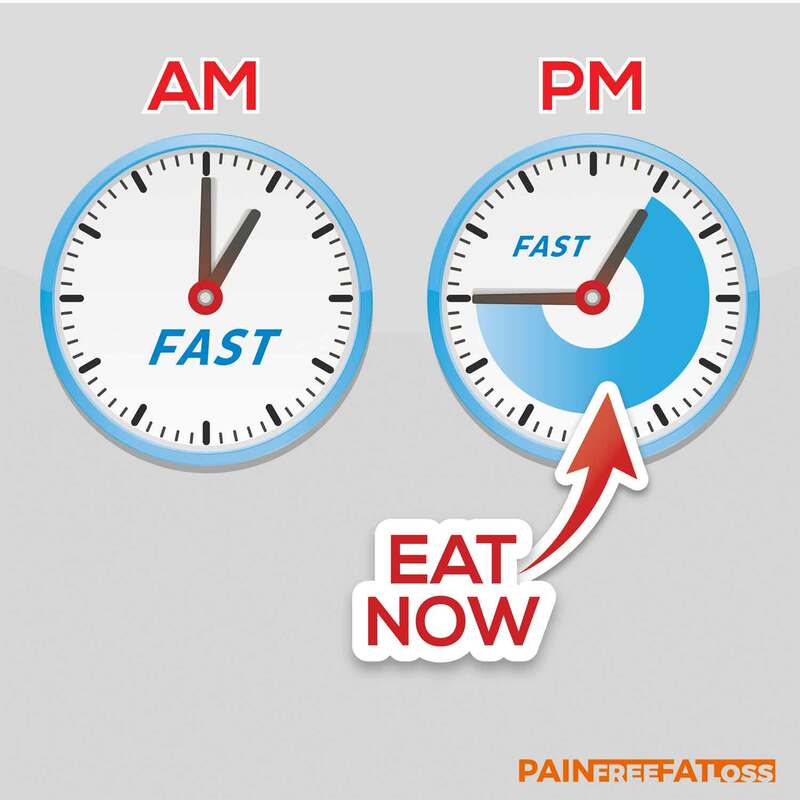 We advocate a type of modified intermittent fasting that won’t leave you hungry and drained of energy like most fasting programs do. PFL utilizes the shortest fasting window possible while still getting all the benefits of longer fasts. Also, we recommend a morning drink that curbs your appetite without sabotaging your fast. But more importantly, our modified version of fasting gives you all the benefits of traditional fasting without leading to adrenal fatigue and burnout. “If I’ll be going for longer periods of time without eating, won’t my energy levels tank? Quite the opposite! You’ll feel more energized and productive than ever in the mornings. Many people report a “crash” in the afternoon on a fasting regimen. But, we’ve figured out that your first afternoon meal is the culprit. Follow our meal plan and you’ll have energy all day long. In many cases, it is. But when you see the research studies we’ve deciphered for you, you’ll agree that the scientific community is on our side. Plus, everything popular is wrong... right? After completing your purchase on the next page, you’ll have immediate access to the ebook and online material. 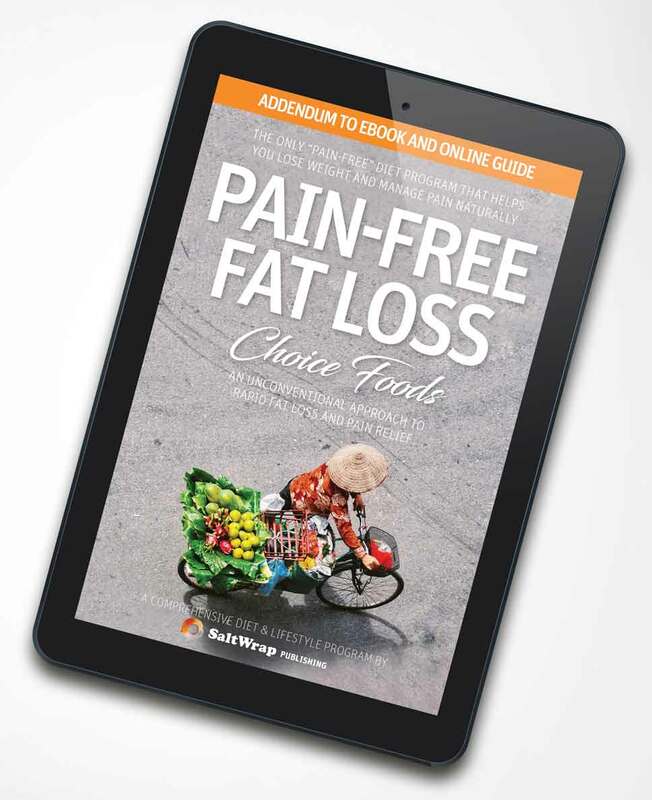 First, read through the ebook Pain-Free Fat Loss. This will walk you through how to setup your meal plan. We’ll follow up via email to make sure you’re on track, and provide helpful tips at common sticking points. Yes, we take great care to guard your information. Our website is certified level 1 PCI and DSS compliant—this means we adhere to strict, uniform security policies to protect your personal information and the security of our sites. Our checkout page uses multiple layers of website security, including McAfee® Anti-virus software and Sucuri® Website Security. We are also an Authorize.net verified merchant—which means your payment information is guarded against misuse. Instead of trying to convince you that you’ll see amazing results no matter what (which I can’t honestly say—everyone is different), I’d like to point you to our refund policy. 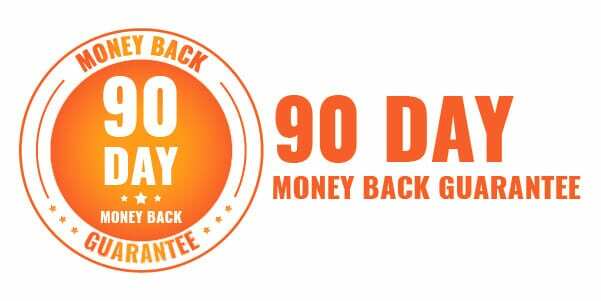 You have a full 90 days to try it out with no risk. If you’re not happy, just contact us through this website or through email, and we’ll take care of your refund right away. ​If you’ve read this far, then you owe it to yourself to give it a shot. Click the link below to get started now.